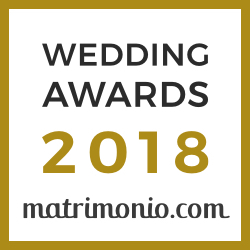 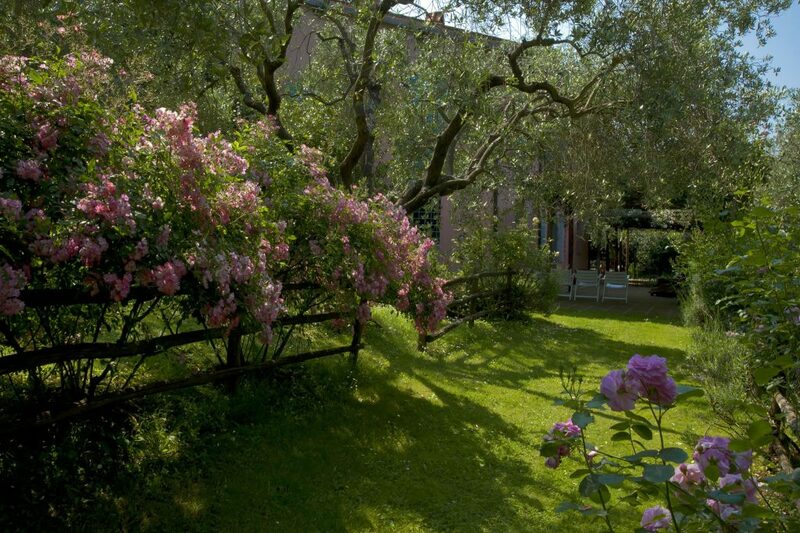 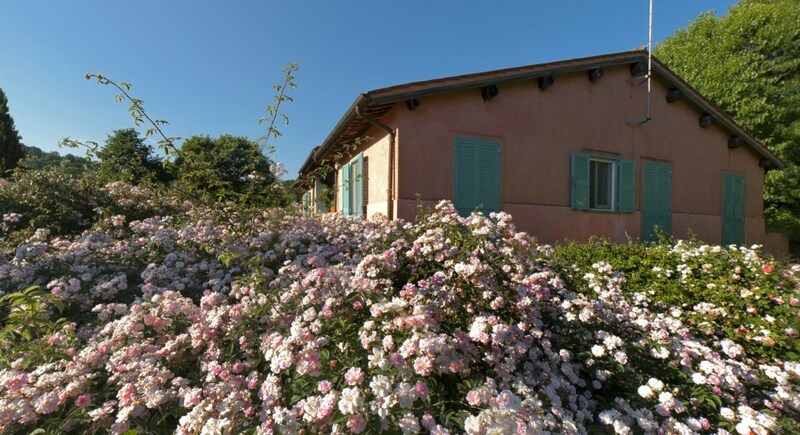 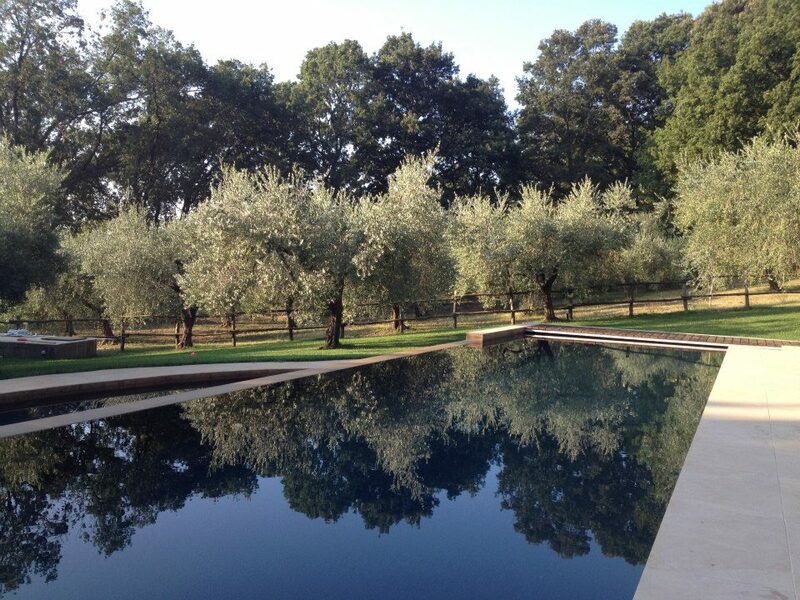 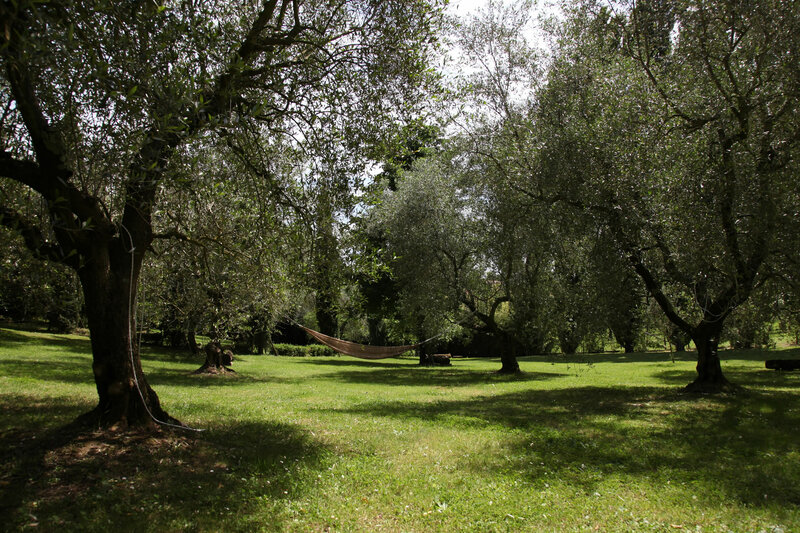 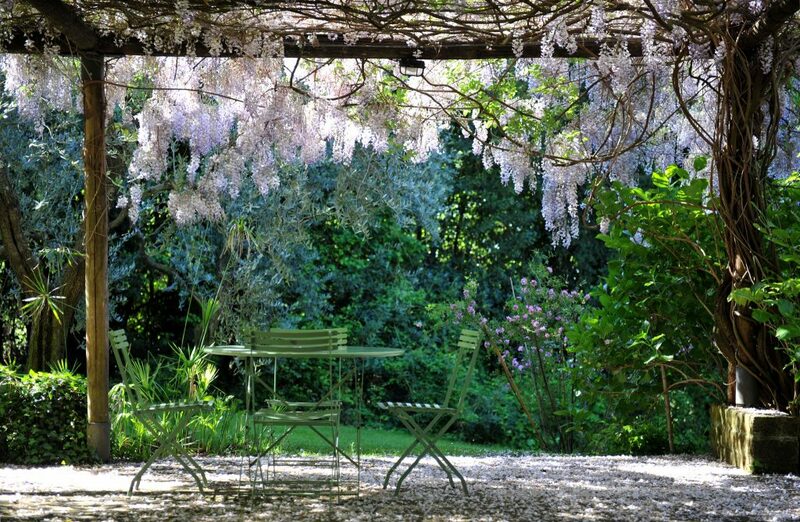 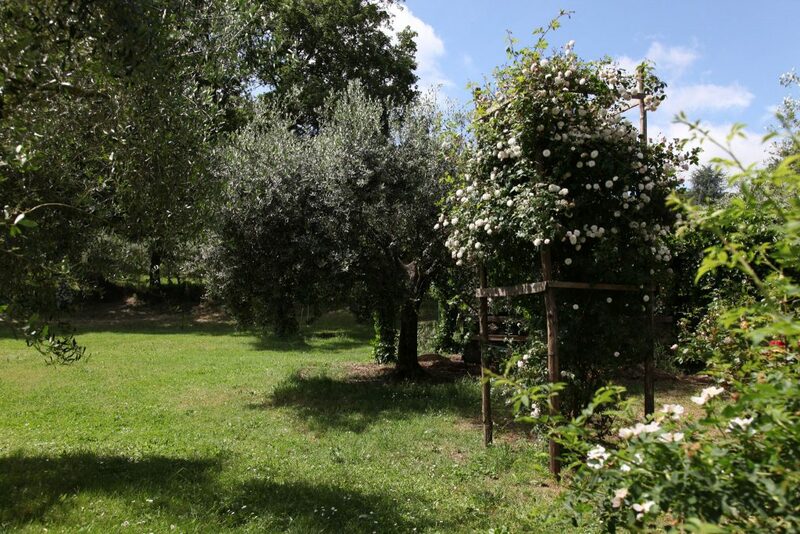 A 3.5-hectare park surrounds Casacocò ,where the olive trees keep company with oak trees, bay trees, camellias and wisteria, while a lovely mix of scents waft together: aromatic herbs, lilacs, flowering clematis, and six hundred roses, which were personally selected and cared for by the owner himself. 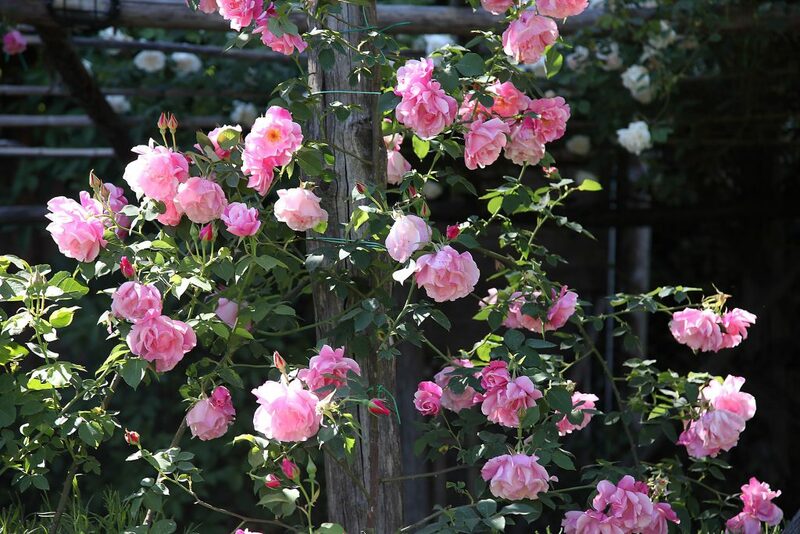 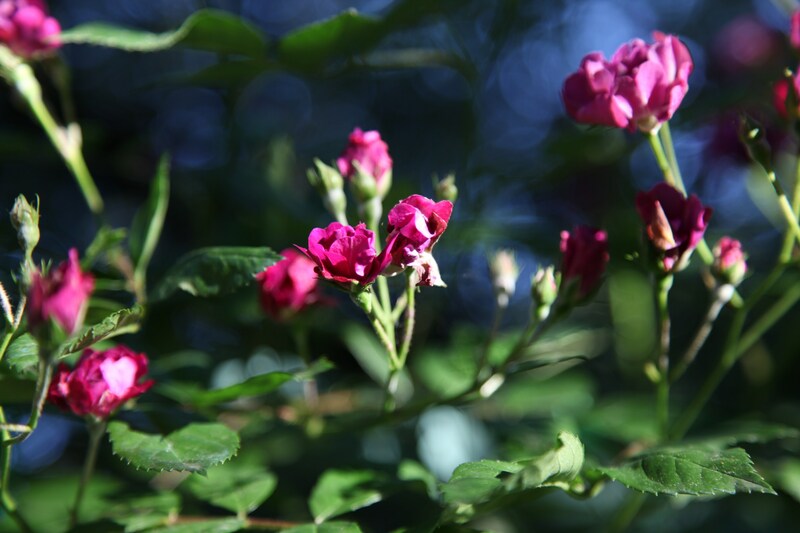 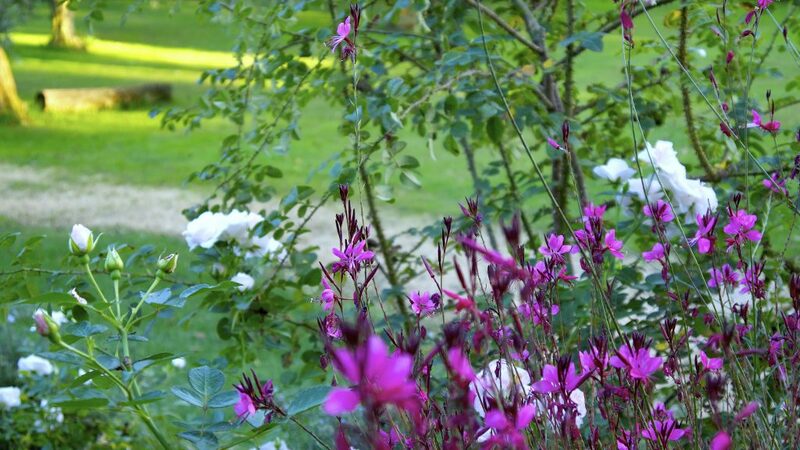 The park has more than 350 varieties of roses, and each year we organize courses for the care and pruning of roses, hydrangeas, and olives; these courses are very popular with plant aficionados. 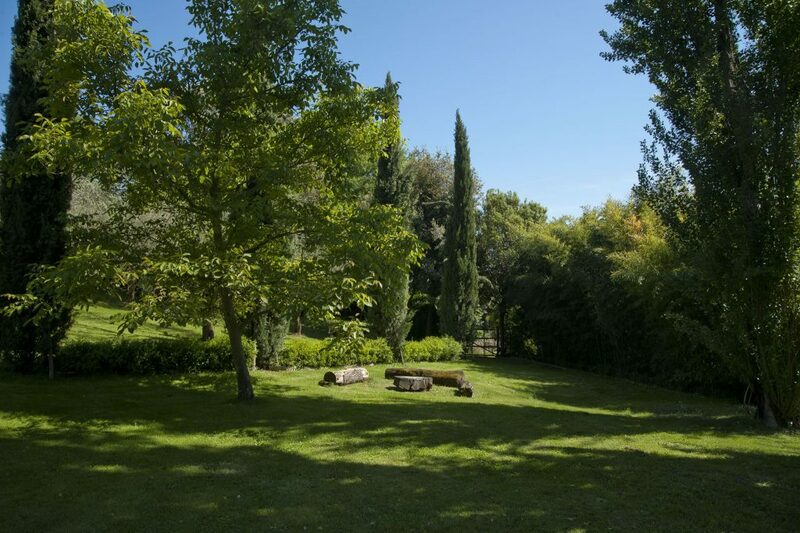 In this quiet and refined space guests can do yoga, meditate, take walks, jog, swim, or simply enjoy reading a good book while lying on a hammock or lounger.